Disclosure: This post is sponsored by Fish Face Poke Bar. I am receiving complimentary food at the private event. What is Instagram? Instagram is a photo sharing app that can be used on both IOS and Android devices. 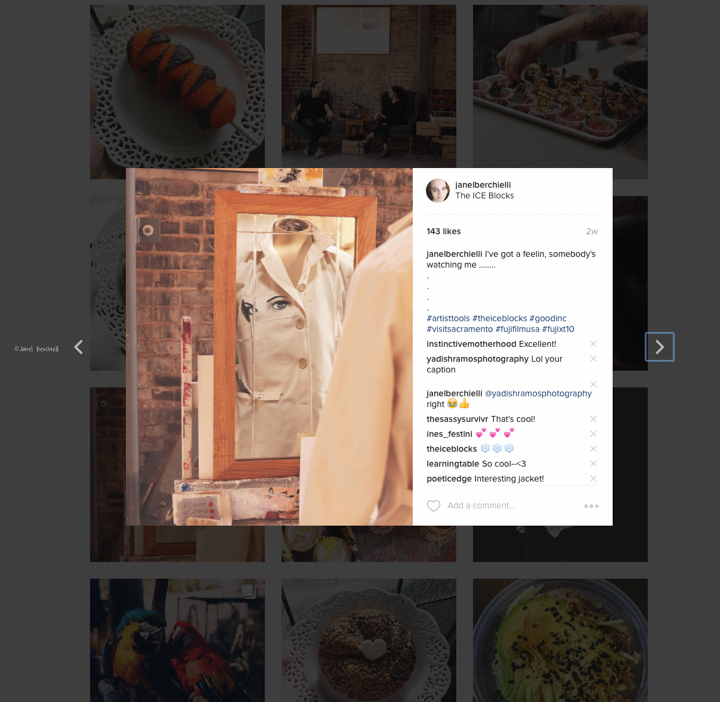 An Instagram Event is a gathering of users who love to share photos on Instagram. These events can be open to the public by social media shares or sometimes special invite only. 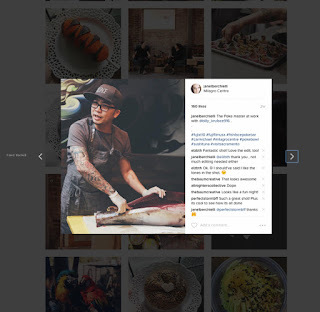 For example, I recently received a special invitation for a Instagram event collaborated by Good Inc. to celebrate the grand opening at Fish Face Poke Bar's newest location in Carmichael, CA. At this event we met the owner of the store and watched him cut up a Tuna Fish, which he turned into his signature dish Poke that we got to sample. William Thompson, owner of Good Inc., is a local photographer whom is very active in the Sacramento Community and on Instagram. He collaborates events like this with others to bring people together through their love of using Instagram. To attend an Instagram event it doesn't matter what your skill level is or the type of equipment you use, everyone is welcome. Every event hosted by Will is a different, unique and a fun experience. Going to an Instagram event gets you out of your comfort zone so you can meet new people and experience new things. It has certainly helped me grow and learn new tricks to help me with my photos I share on Instagram. During the summer for the past few years Will Thompson has hosted a weekly gathering called #GoodTuesdayz. Every Tuesday we meet at a new destination to explore and take photographs. You typically don't have to RSVP, you just have to show up and if your plans change that is OK too. Last summer I think I honestly only made it to 4 out of the 12 #GoodTuesdayz. Some of my favorite locations we have visited has been a tour of a Historic building in Sacramento, Sacramento Railroad museum, and a hike along the city of Folsom bike trails. I bet now you are wondering how do I find something like this in my area? My suggestion is to search out popular hash tags for your city on Instagram. Under those hash tags look at the accounts who are actively sharing photos. Reach out to those folks and ask around, there is a good chance there are people in your city already hosting Instagram Events or Meet ups. Don't be afraid to ask to be added to an invite list for future events. When you get invited, show up and socialize with other Instagram users. Use the predetermined hash tags for the event and show some love to others who are at that event too by liking and commenting on their photos. Many times others will return the favor by following, liking and commenting on your photos too. 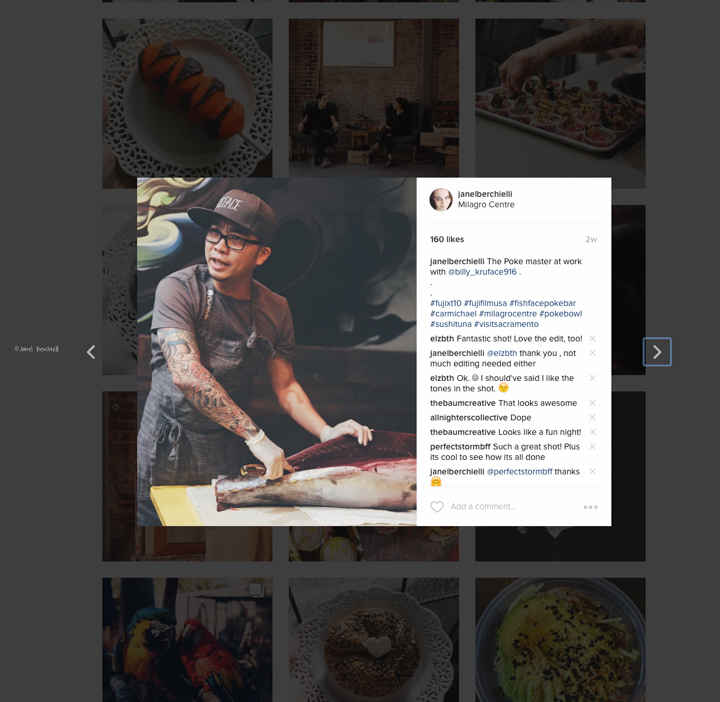 It is a genuine way to grow your Instagram account and skills. 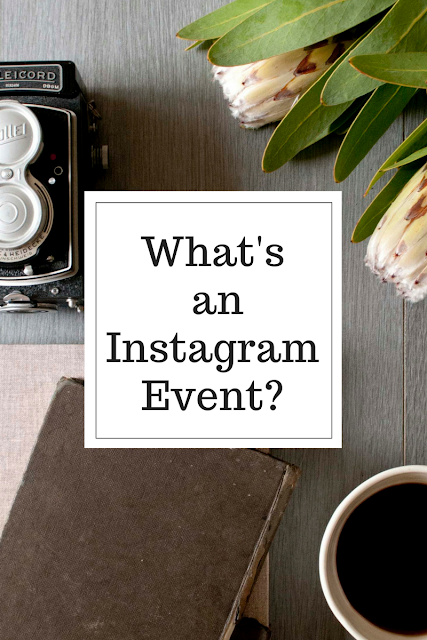 Have you been to a gathering or event with other Instagram users? Be sure to check out my Instagram account too.